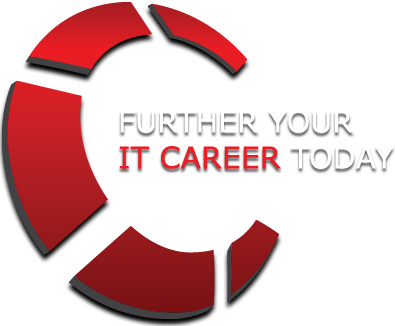 We are a specialist IT Recruitment Business offering exceptional levels of IT knowledge, and services to clients and candidates alike. Intrinsic prides itself on a transparent and ethical culture, building long term relationships and acting with the upmost professionalism at all times. Our experience within the many diverse IT sectors allows us to place the very best of candidates within a range of leading organisations. Our clients are spread across a diverse and comprehensive range of vertical markets, with sectors including: Finance, Insurance, Publishing, Charitable Organisations, Media, Travel, Retail and Technology industries. Please view our website for an insight into our business and how we operate, whilst uploading your CV’s and viewing current IT Vacancies on your unique applicant portal.